And Temasek-owned Accuron Technologies spins out medtech business. Lakeside Apartments is relaunched for collective sale for $205m, down 14.6% from its previous $240m reserve price, SLP International revealed. About 70% of the owners of the property in Yuan Ching Road have consented to reducing the price, shy of the 80% required. Lakeside Apartments is another development within the red-hot Jurong Lake District area. Lakeside Apartments was amongst the few properties within Lake District area to join the en-bloc frenzy in 2018. The Urban Redevelopment Authority (URA) Singapore Tourism Board (STB) and the National Parks Board (NParks) will team up to transform Orchard Road from being Singapore’s main shopping belt into a lifestyle destination through mixed-use developments at the upcoming Thomson-East Coast Line Orchard Interchange MRT station and the opening of local design showcase and incubator Design Orchard. 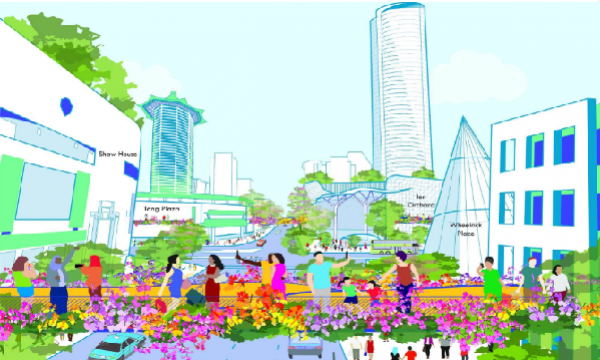 Authorities are also looking into pedestrianising a section of Orchard Road to link up existing green spaces at the Istana Park, Dhoby Ghaut Green and the open space at Plaza Singapura. Consultations with private sector stakeholders were also held during the exercise, alongside a study led by urban planning consultancy firm Cistri. Orchard Road is our premier shopping district. 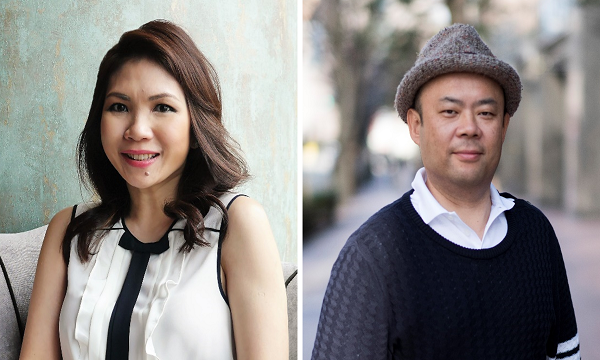 But it is facing stiff competition from other cities, and has to adapt to rapidly changing retail trends,” said Minister for National Development Lawrence Wong, who is also co-chair of the ministerial steering committee for Orchard Road, in a press statement. Singapore-based global precision engineering and tech group Accuron Technologies revealed that it will spin out its medtech business, Accuron MedTech Group. The said spin-out will establish the medtech business into a vertically integrated urology business directly owned by Temasek Holdings. Accuron MedTech claims to have grown its revenue by more than 30% over the last three years through the launch of new products and more than 10 merger and acquisition transactions.